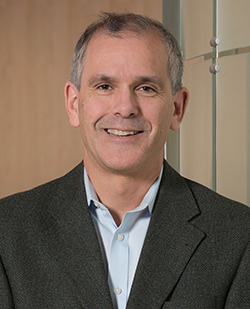 Christopher Murray, MD, DPhil, is a researcher in global and public health at the University of Washington and is the institute director of the Institute for Health Metrics and Evaluation (IHME). Beginning in 1990, he has worked on ways to measure the burden of disease and disability around the globe. The aim of these efforts, is to provide data for policy makers around the world to allocate healthcare resources. This year he has been awarded the 2018 John Dirks Canada Gairdner Global Health Award, for his ground-breaking work. 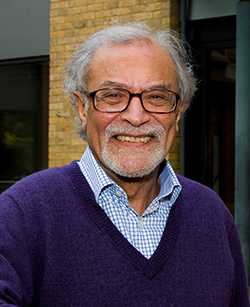 Professor Azim Surani, PhD, FMedSci, FRS, is a developmental biologist who has been Marshall–Walton Professor at the Wellcome Trust/Cancer Research UK Gurdon Instituteat the University of Cambridge since 1992, and Director of Germline and Epigenomics Research since 2013. This year he has been awarded the 2018 Canada Gairdner International Award for the discovery of mammalian genomic imprinting that causes parent-of-origin specific gene expression and its consequences for development and disease, along side Dr. Davor Solter.